Sermon Summary by Pastor Larry McCall: How many different accounts do you think you have passwords to? We have passwords for our bank accounts, for companies where we shop online, for our medical information, for our email accounts, for social media accounts…and on and on it goes. Why is that? Why do we need passwords to all these different accounts? Well, because we have to protect our finances, our personal information, or even our reputations. So, we set up passwords. And, we lock the doors to our home at night or when we’re gone for the day. We lock our car doors. We chain our bikes to the bike rack. We understand, in our fallen world, that we have to be careful to guard our stuff. But, of all the things you have to protect, what would you say is the most important thing you need to guard? Proverbs tells us: “Above all else, guard your heart, for everything you do flows from it” (Proverbs 4:23, NIV). Our hearts – how do we do that? 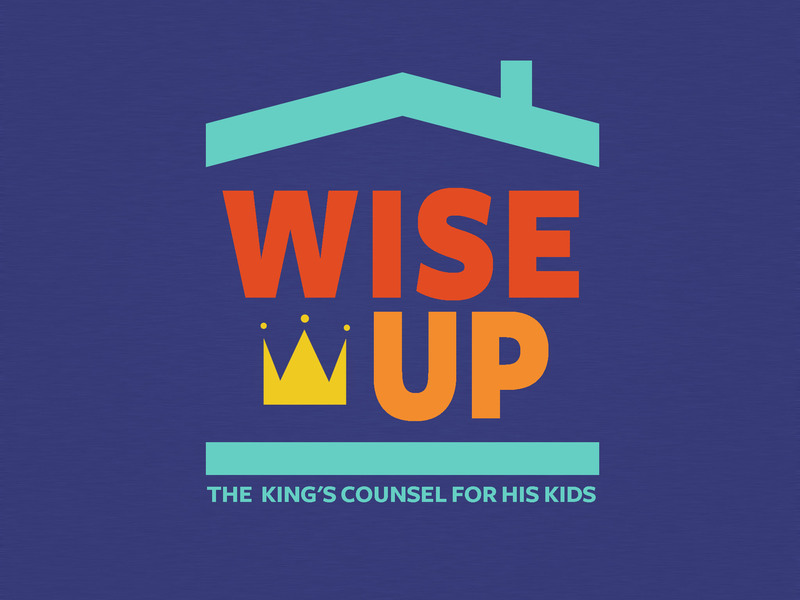 Join us on Sunday as we look at this wisdom from a royal father to his princely son and see what gospel implications we might apply to our lives.